You're finally ready to start investing in your business and your future by creating a content marketing strategy. Now what? If you are like many of my clients, you still don't have a full grasp on the "hows" and "whats" of content marketing for real estate. That's okay, because today I'm going to give you some answers to those questions. Before you can begin creating a content strategy that will help you to attract your ideal clients to you, you must first decide who your ideal clients are. Be sure that you are VERY specific and detailed in deciding who your ideal client is. All of my clients complete my ideal client profile which asks a series of questions that help you to outline key demographics about them. The answers to those two questions are the entire foundation to designing a content strategy that will attract your ideal clients because they will serve as the inspiration for your titles and the bait for your big fish. Another common question that I get from clients is what type of real estate content will be best for them. If you are like most real estate agents, you are focused on results - nothing wrong with that my friend. Producing the right types of content for your brand will help you to achieve your content marketing goals much faster. As you launch your real estate content marketing campaign, you will need to decide if you want to produce, written, audio, or video content. By the way, it is best to produce all three if you really intend to crush it. That may sound like an overwhelming amount of work but guess what?! You can actually use your real estate blog to create all of your video and audio content too. For example, if you are a real estate buyer's agent working with primarily first-time buyers, you should create a blog series that teaches buyers how to get prepared for their first home purchase. Then you can create and send a email video series teaching people how to get prepared for their first home purchase. You can also post those videos to platforms like YouTube, Facebook, etc.. Your real estate content will do those first three things all on it's own when you post it to your website. 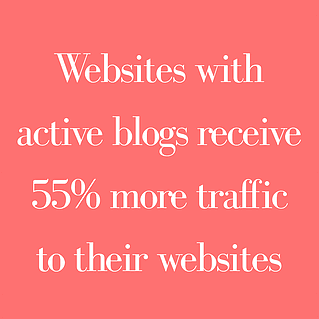 However, if you are serious about getting your content to generate and convert leads for you, you will need to do your part to implement a distribution strategy and a lead capture system. Your strategy for distributing your content is just as important, if not more so, than the content itself. Again, you must consider your audience (your ideal clients) and develop a distribution strategy that makes the most sense to capture their attention. Each piece of content should work like a magnet to draw your ideal clients back to your website, where your lead capture lies waiting for them. Now, once someone subscribes to your real estate blog or fills in any other lead capture form, please be sure that you have a thorough strategy in place for continuing to "touch" them until they are ready to buy or sell. I can create and help you implement a powerful content marketing strategy, but if you aren't willing to put in the work to convert the leads I attract for you, this will never work. 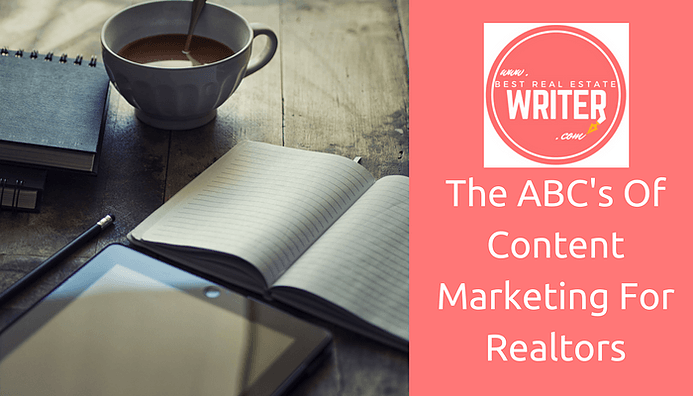 Look, one of the hardest hurdles for many real estate agents working on their content marketing, is creating real estate content that people actually want to read. There is actually a lot that goes into getting your real estate read, liked, and shared. The first step is to create a snazzy headline that attracts attention. Next, you need to make sure that the content is not just informative or persuasive, but that its actually enjoyable to read. Keep paragraphs short, use bullets and numbered lists, and punctuate with scannable headlines. The fact of the matter is anybody can do their own real estate content marketing. However, not everyone can do it successfully. Real estate content marketing requires a lot of work, research, and time. The best way to fast-track the process and get your real estate content marketing going is to hire a professional real estate content marketer (like me!). Make sure that you hire someone that understands real estate concepts on a fundamental level and can translate complex concepts in a fun, easy to read way that builds trust in your brand. Need help or advice about your real estate content marketing? Get in touch with me! I would love to help you build your brand and close more contracts with content! 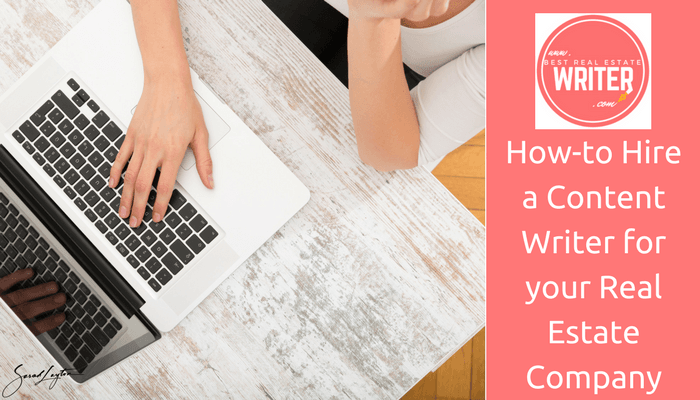 Want to learn more about blogging for real estate leads? 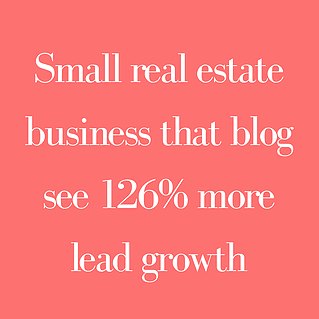 Join my Facebook group Blogging For Real Estate Leads, a community of agents around the world that exchange ideas, tips, and resources that will help you generate leads with your real estate blog!